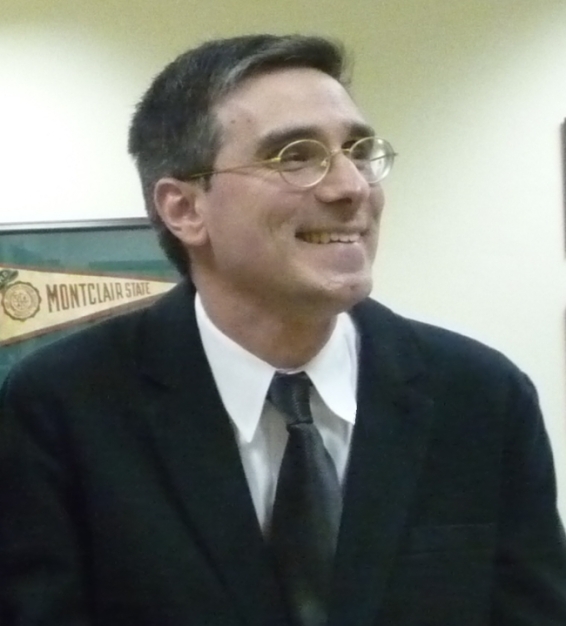 The Sprague Library Archives is a repository for many of the documents and other materials relating to the history of Montclair State College/University, the Panzer College of Physical Education and Hygiene, and College High School. It is available for reference and research by administrators, faculty, students, alumni and other interested parties. This is a postcard of College Hall which can be seen in the MSU Buildings Collection. 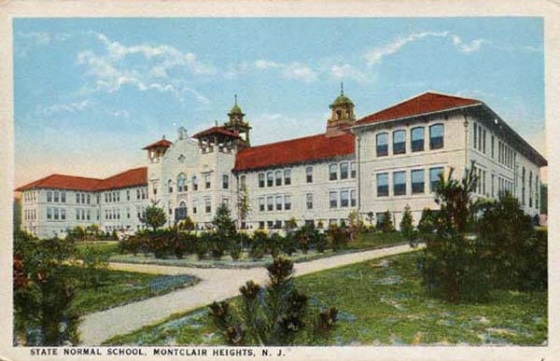 The postcard is undated, but the School was renamed Montclair State Teachers College in 1927, so the postcard is probably from before that date. The Archives are located in Room 138 on the first floor of the Harry A. Sprague Library. There is also a Reading Room to view items on the upper floor -- Room 219. Please see the Archives Use Policy.